This article is part of our special report How to protect workers’ rights in a volatile labour market?. What will workplaces be like in the future? Will I still have a job that I am trained to do, that doesn’t bore or cripple me? When will I retire, and what sort of world will I be leaving for my children? These sorts of questions are preoccupying Europeans more and more. While ‘bad news’ stories about war and crime have always hogged the headlines, people are increasingly taking note of studies and projections warning them about other, equally seismic, changes about to hit them closer to home in their workplaces and everyday lives. Steve Coulter is Head of Communications at the European Trade Union Institute and a Visiting Fellow at the London School of Economics. Automation, climate change, outsourcing and the demographic transition are four ‘megatrends’ profoundly changing economies and societies. But they operate in ways that can often be difficult to make sense of, not least because they sometimes appear to point in very different directions. For example, half the global workforce will be affected by the transition to a greener economy, according to the International Labour Organisation. ‘Brown’ jobs in polluting industries need to be replaced by ‘green’ jobs in cleaner ones that may also involve a totally different way of working, by deploying brains rather than brawn, for example. But how can we be sure that new jobs in growth industries like computing, personal services and biotechnology will appear at a rate needed to replace those lost in other areas? Relax, say the optimists, and let ‘creative destruction’ do its work. They can point to Europe’s recent jobs growth as a reason for hope. 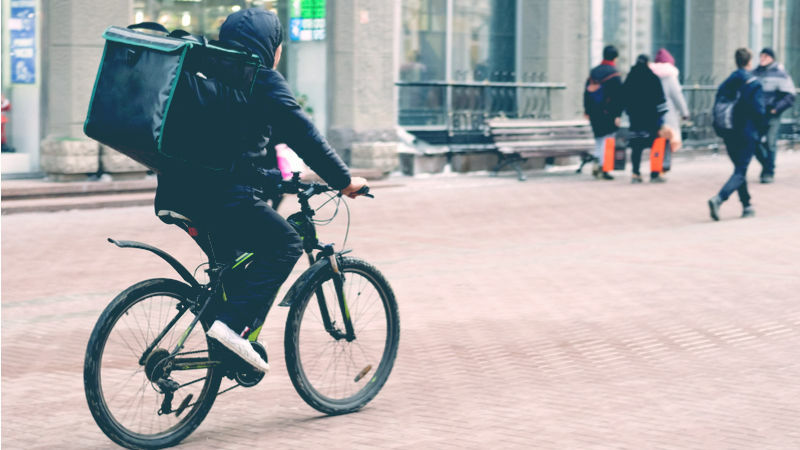 But recent research by the ETUI warns that many of these new jobs are in the ‘gig’ economy of insecure, precarious work in new service industries. A job is a job, and better than the dole queue, you might say. And no one objects to the idea of cheap taxi rides, or nice goods or gourmet meals delivered straight to your door. But it’s not so great if you’re the poor soul doing this kind of work, with dim prospects and no employment rights. And when the companies providing these services can opt out of paying their taxes, how can governments afford to invest in education and training needed to equip their workforces for something better? Europe’s demographics are also changing. Put simply, we’re getting older. Europe could have 49m fewer people of working age by 2050, predicts the Fondation Robert Schumann. That means more jobs to go around, right? Not necessarily. Some employers don’t want to pay higher wages to fill their vacancies from a shrinking pool of labour or invest in training that raises productivity, undercutting those that are more forward-looking. Governments in many countries have responded to wage pressures by encouraging migration from low wage countries fueling, in many cases, the kinds of economic and cultural discontent that sparks populism. Meanwhile, the gathering pace of automation is putting even skilled, well-paying jobs at risk of replacement by machines, with Oxford researchers estimating that 47% of all jobs could be automated over the next 17 years. This is a lot to think about. But it’s very important that we don’t brush it to one side or, worse, assume that market forces alone will take care of all this. That means, first, understanding what’s going on. By appreciating the ways in which the megatrends interact with each other – the pivotal role of technology, for example – we can devise effective solutions. 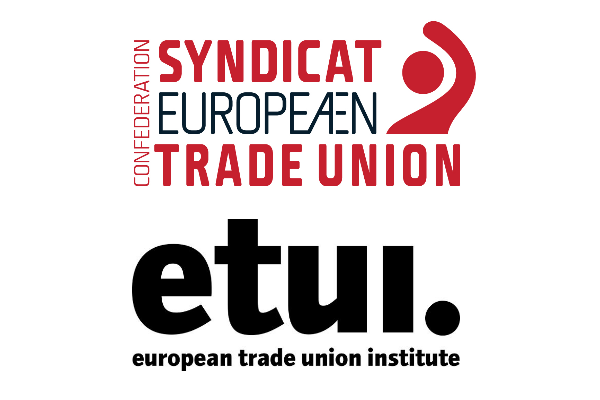 That’s the idea behind a major conference organized by the ETUI and ETUC in Brussels this week. ‘The World(s) of Work in Transition’ will gather experts on all these areas to think through the challenges and find solutions. We hope you will join us there. A number of futures are possible, but we have to act to shape the one we actually want to live in.